disrupts or stops your operations; or causes physical or property damage. Explosions, Civil disturbances, and Workplace violence resulting in bodily harm and hazard. logically in a crisis, so it is vital to do so in advance, when you have time to be careful. consider how they would affect you and your workers and how you would respond. 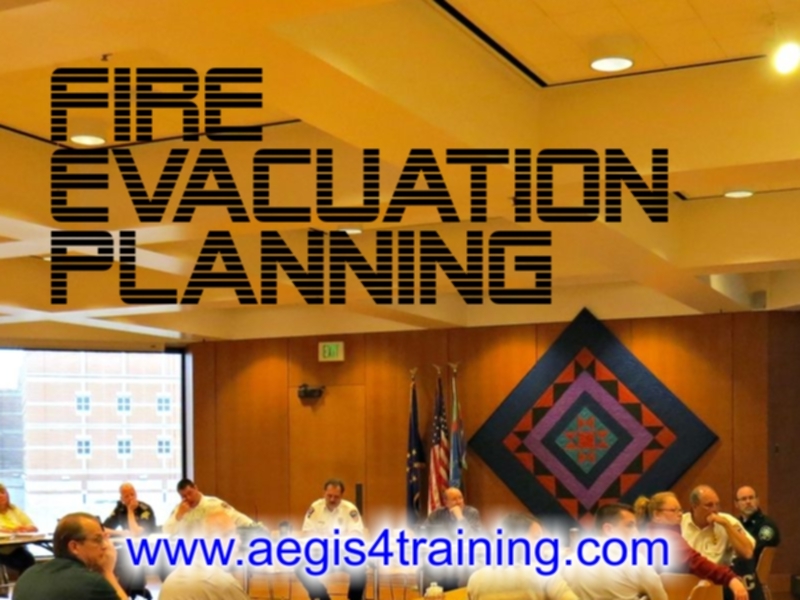 plan is a good way to protect yourself, your employees, and your business during an emergency. your worksite is not difficult.